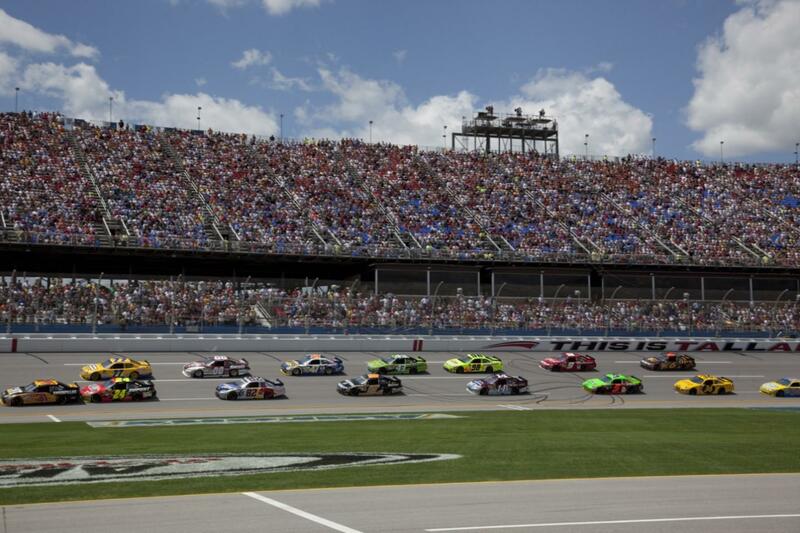 Monster Energy NASCAR Cup Series: GEICO 500 Talladega SuperSpeedway, Talladega, Alabama, USA Cheapest in Talladega! This event has the cheapest Monster Energy NASCAR Cup Series: GEICO 500 tickets in Talladega available on our site. Monster Energy NASCAR Cup Series: All-Star Race Charlotte Motor Speedway, Concord, North Carolina, USA Cheapest in Concord! This event has the cheapest Monster Energy NASCAR Cup Series: All-Star Race tickets in Concord available on our site. Monster Energy NASCAR Cup Series: FireKeepers Casino 400 Michigan International Speedway, Brooklyn, Michigan, USA Cheapest in Brooklyn! This event has the cheapest Monster Energy NASCAR Cup Series: FireKeepers Casino 400 tickets in Brooklyn available on our site. Monster Energy NASCAR Cup Series - Toyota Save Mart 350 Sonoma Raceway, Sonoma, California, USA Cheapest in Sonoma! This event has the cheapest Monster Energy NASCAR Cup Series - Toyota Save Mart 350 tickets in Sonoma available on our site.